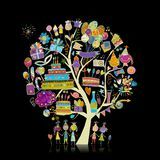 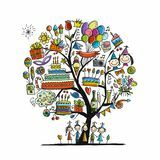 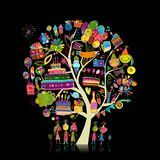 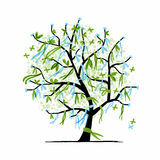 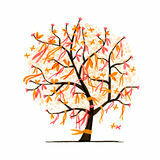 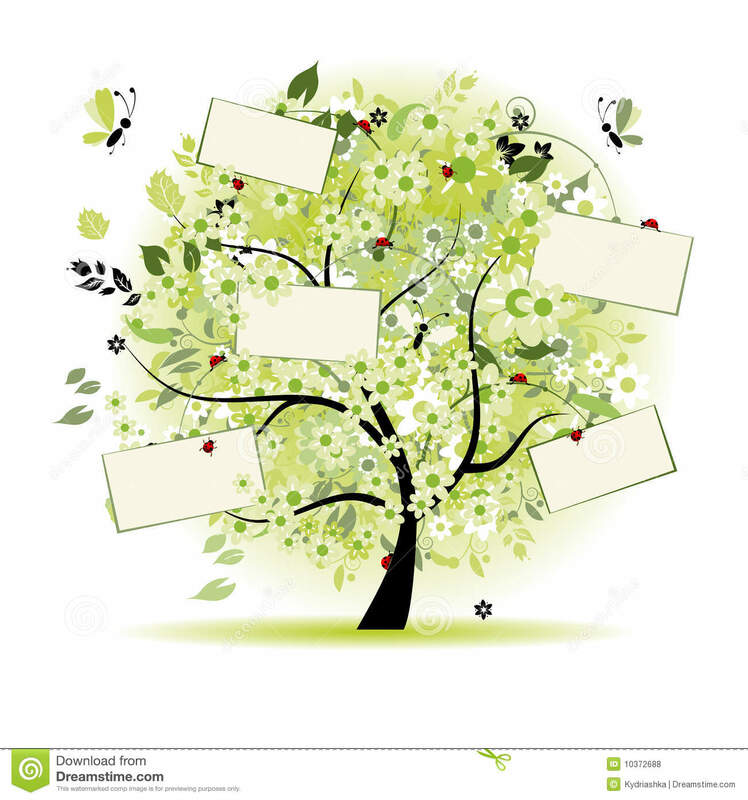 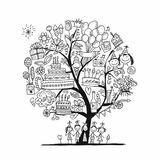 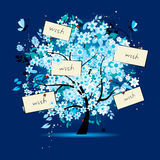 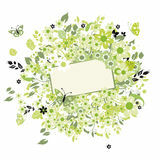 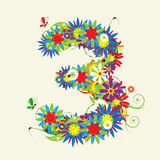 Wish tree floral with cards for your text. 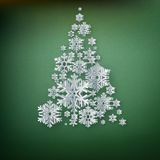 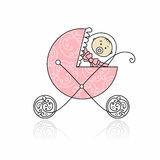 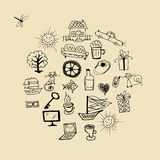 Decorated christmas tree Easel with `Our wedding` day tree for quest Light BLUE vector pattern with christmas snowflakes. 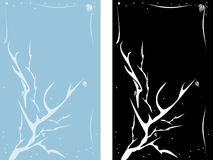 Modern geometrical abstract illustration with crystals of ice. 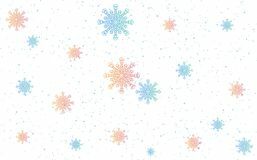 The pattern ca Christmas and New Years green background with Christmas Tree made of paper snowflakes. 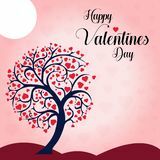 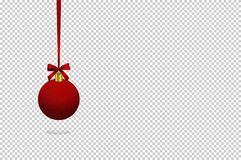 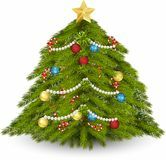 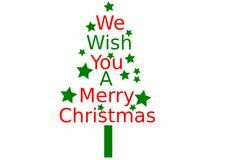 EPS 10 We wish you a merry Christmas Wish you a Happy Valentine`s Day Heart Tree background Vector Illustration Silver fir tree on red background WesoÅ‚ych Å›wiÄ…t. 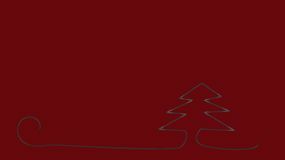 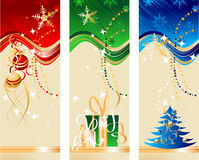 Christmas polish - Poland greeting card Red gold Christmas isolated on transparent background.